This is the BETA testing Preview for this page. Some inks may not be active yet. 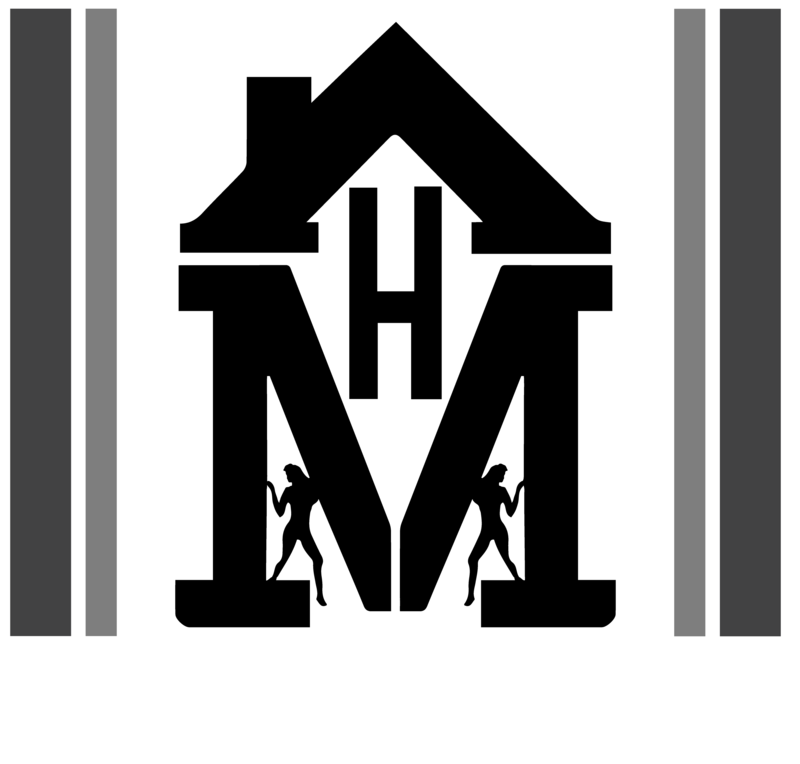 This is the place to learn more about how to be involved with The House Movement Entertainment LLC. They will guide you to where and what you need!